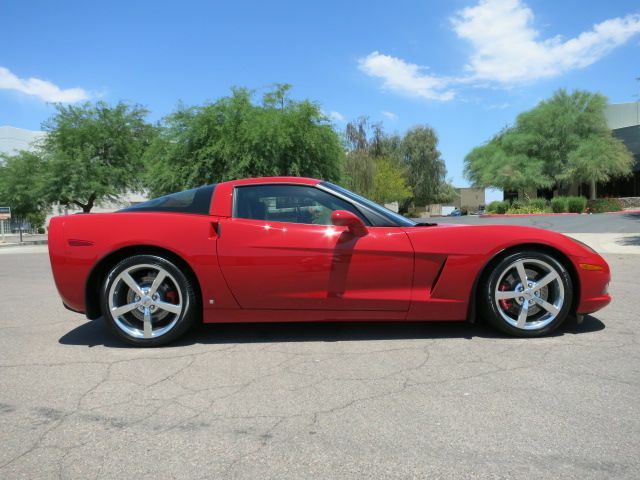 I am selling my 2007 Chevrolet Corvette. The car is in absolute mint condition and will turn heads wherever you go. I can't even count the amount of compliments I have received on this beauty. 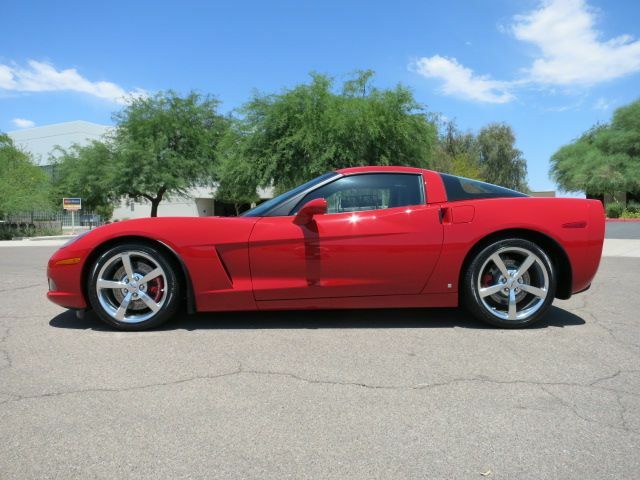 It is a red paddle shift coupe with 3,000 miles on it. 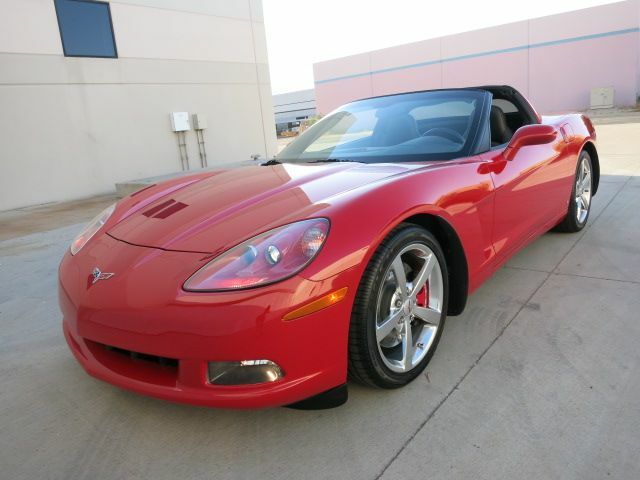 You get the look of the coupe with the openness of a convertible (best of both worlds). There are absolutely no problems whatsoever, it runs and drives excellent. This car needs to be seen in person to be truly appreciated. Please contact me with any questions at 8603980048 by call or text and/or by email. I am open to offers but I will not entertain lowballs.